Myocardial hypertrophy (GM) is also known as hypertrophic cardiomyopathy. More concerns the left ventricle, although there may be hypertrophy of the atrium and right ventricle. In the process of development of the GM there is a thickening of the myocardium of this or that heart department, resulting in disturbed form, size, volume of heart cells. The development of hypertrophy of the myocardium is often accompanied by an enlargement of the connective tissue, which subsequently leads to muscle loss of elasticity and disturbance of cardiac activity. Diagnosis of the disease takes place with the participation of a cardiologist, doctors of related specialties. Electrocardiography, ultrasound examination is mandatory. 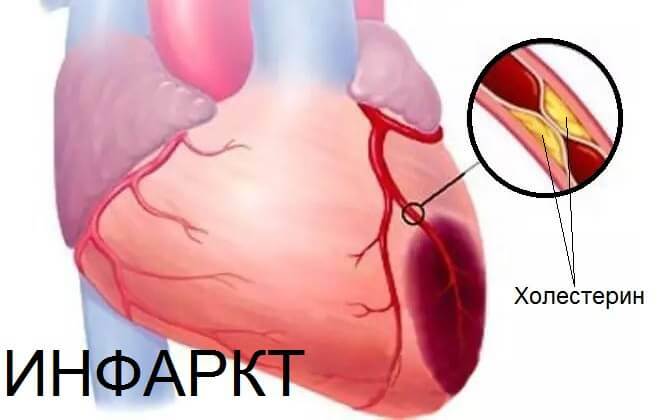 Much depends on determining the cause of myocardial enlargement, because the correct therapy allows the patient to improve the quality of life. The disease is more often defined at the age of 20-40 years. 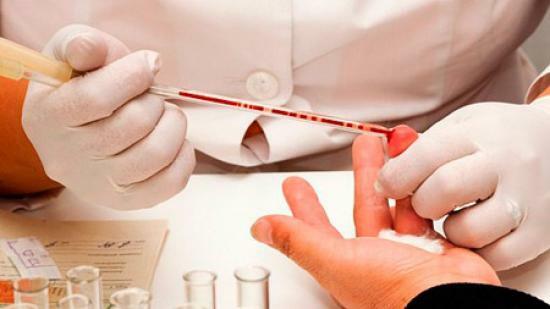 Men are ill twice as likely as women. The prevalence of the disease is approximately 0.2%. Death from hypertrophic cardiomyopathy occurs in 2-8% of cases. Up to 10% of cases of GM is complicated with prolonged course of the disease with heart failure, as much affects the development of infectious endocarditis and approximately 10% of the spontaneous transition of hypertrophic form into dilatation. In the absence of appropriate therapy, death from GM is about 8%. Half of all deaths due to the development of GM is associated with the emergence of more complex pathologies (complete AB blockade, ventricular fibrillation, myocardial infarction). left ventricle, which may be symmetrical and asymmetric. Symmetric GM occurs in 30% of cases. Not so often there is a thickening of the interventricular septum, which leads to asymmetric hypertrophy. The GM upper extremities of the heart, as well as its posterior and anterolateral walls are more rarely determined. To unobservable form are GM upper extremities of the heart and left ventricular symmetrical hypertrophy. Asymmetric hypertrophy can be presented both in the form of an obstructive form and non-obstructive. pronounced GM (more than 25 mm). The pressure in the exit area from the left ventricle is not more than 25 mm Hg. However, there are no complaints in the patient. Pressure rises to 35 mm Hg. Art., there are complaints with increased physical activity. Pressure rises to 45 mm Hg. There are complaints of angina pectoris and shortness of breath. Pressure rises to 80 mm Hg. Art. and more, there are various hemodynamic disorders, and the risk of sudden death increases. The main factor in the development of myocardial hypertrophy is hereditary predisposition, when hypertrophic cardiomyopathy is determined from parents or close relatives. Unless this is observed, then the disease is associated with the mutation of the protein genes involved in the heart muscle. Thus, GM is regarded as a congenital or acquired pathology. In the case of the definition of congenital GM, various anomalies of the structure of the heart may be noted. In particular, the patient can be diagnosed with mitral stenosis, a defect of the interventricular septum, or the improper development / placement of large cardiac vessels. frequent physical activity, which is often associated with professional sports. The left ventricle often increases with arterial hypertension, stenosis of the aortic valve, physical overvoltage. The right ventricle can thicken due to congenital heart defects, chronic pulmonary hypertension, congestive heart failure. The left atrium becomes larger when coarctation of the aorta, defects of the development of aortic and mitral valve, general obesity, arterial hypertension. Right atrium is most often increased due to pulmonary diseases, which are associated with stagnation of blood in a small circle of blood circulation. In some cases, hypertrophy of the PP accompanies the developmental defect of the three-leaf valve or defect of the interventricular septum. 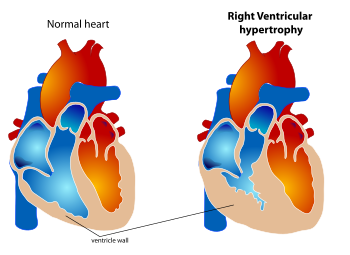 Why Why Is Hypertrophy Of The Heart? In the normal state, the thickness of the walls of the different parts of the heart is determined within the limits. in the right ventricle - 4-6 mm. The weight of the heart is higher in males and averages 300 g, women are slightly less than 250 g.
Hypertrophy of the myocardium is more often defined in the left ventricle. In addition, the thickness of the wall of this department can reach up to 3 cm, and the mass of the entire organ - up to several kilograms. Such changes have a very negative effect on the work of the cardiovascular system, resulting in severe cases of heart failure. For various reasons, the load on the heart may increase and then, in order to meet the increased needs of the body, the thickness of the myocardium increases. This compensatory mechanism at first does not manifest itself - the person feels as usual. But the increased growth of the heart muscle causes a weakening of the trophic cardiomyocytes, as the vascular bed does not have time to cover the enlarged area of the myocardium so actively and quickly. The body begins to experience a lack of oxygen and nutrients, and as a consequence, its contractile capacity is weakened. 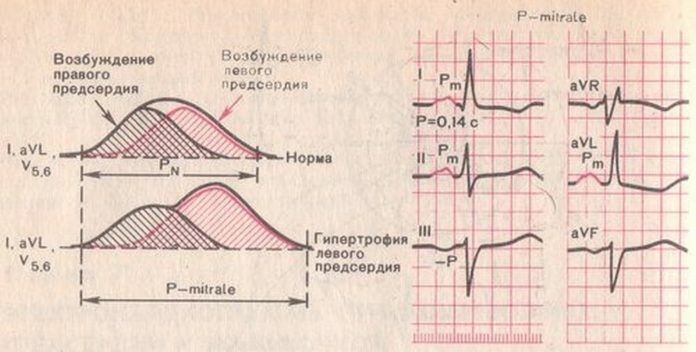 The conducting system of the heart, as well as the vessels, can not expand infinitely, therefore, when hypertrophy, arrhythmias begin to manifest as a result of impaired pulses. Hypertrophied myocardium is gradually and partially replaced by connective tissue, which also affects the contractile function of the heart. Therefore, prolonged myocardial hypertrophy may be complicated by diffuse cardiosclerosis. It is important to note that an increase in the thickness of the wall of one heart affects the hypertrophy of another.Therefore, thickening, for example, of the left ventricle over time leads to hypertrophy of the left atrium. In due course, the right departments of the heart also change in their structure. In the development and the course of each of the listed pathologies are noted their peculiarities. 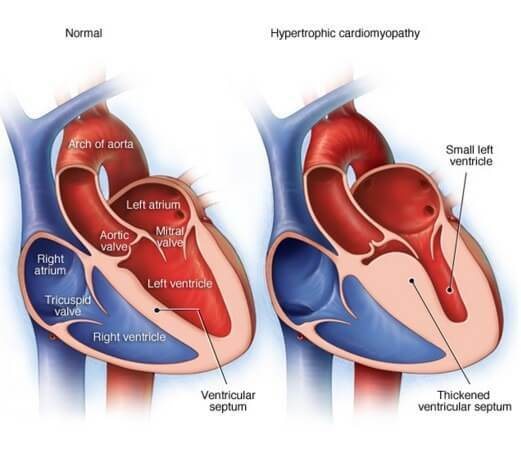 In most patients with arterial hypertension, the left ventricular hypertrophy is determined. This is due to increased pressure in the circulatory system, due to which the heart has to put more effort to push blood through the circulatory system. Long-running hypertrophy of LV progressively undergoes diffuse cardiosclerosis, which in turn may be manifested by seizures of angina pectoris. With cardiac vices in the form of aortic valve stenosis, hypertrophy of the LV myocardium is quite common. This is due to disturbed hemodynamics in the heart departments. In particular, through a narrowed hole badly pushed blood into the aorta, which requires more effort from the left ventricle. Stenosis is formed for various reasons. Most often, against the background of rheumatism, when the inflammatory process provokes the gluing of the valve valves, which leads to narrowing of the opening. 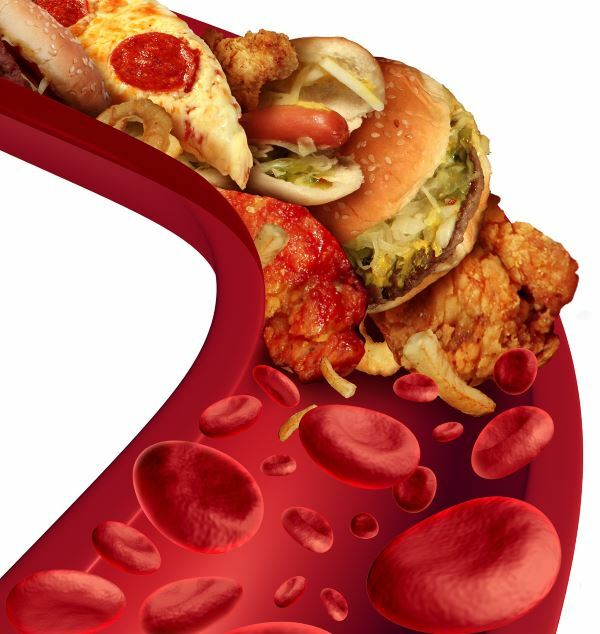 Also, this pathology can be caused by syphilis, a defeat of atherosclerosis. In itself, the right ventricle is considered less potent than the left, since during the systole, the maximum pressure in the right ventricle is 25 mm Hg. Art., and in the left - 125 mm Hg. Art. Therefore, hypertrophy of PZ develops more rapidly with disturbances in the large circle of blood circulation, but also the dilatation of its cavity is also performed more quickly. The development of hypertrophy of MS is more often the case with a violation of the structure of the valve of the pulmonary trunk, as well as against the background of pulmonary diseases associated with congestion in a small circle of blood circulation. In particular, an increase in psoriasis often occurs in chronic pulmonary heart disease, heart failure, etc. diseases that lead to overload of the right heart of the heart. Atrial fibrillation begins to increase with arterial hypertension, congenital heart disease, general obesity, rheumatism. In most cases, the overload of the left half of the heart causes a violation of the structure of the mitral valve, which is located between the left atrium and the ventricle. If the narrowing of the hole is observed, then blood hardly flows from one department to another. 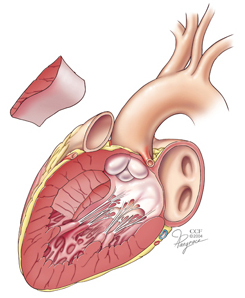 The insufficiency of the valve helps to return part of the blood thrown away during systole, from the ventricle to the atrium, which also leads to hypertrophy of the latter. The process of returning blood from one department to another through a damaged valve is called "regurgitation". Changes in hemodynamics in a small circle of circulatory circulation, which proceed over a long time, leads to the development of hypertrophy of the right atrium. This heart department receives blood from all organs, it enters the system of hollow veins. During systole, blood is pushed out to the right ventricle, and then it enters the lungs into the pulmonary trunk. On this way, the blood flow passes through two valves: tricuspid (between the right atrium and the ventricle) and the lung (located at the base of the pulmonary trunk). If the valves (especially tricuspid) are amazed and their stenosis or insufficiency is observed, then it is difficult to cope with the pressure of blood to the right atrium, due to which its hypertrophy develops. Pathology occurs on the background of chronic pulmonary diseases, such as emphysema, pneumosclerosis, bronchial asthma, chronic obstructive bronchitis. Often, the pathology develops on the background of a defect of the interventricular septum, the tetrad of Fallo. Concentric - the myocardium is hypertrophied as a result of increasing the thickness of the walls. Eccentric - the heart cavity expands and due to this, an enlargement of the size of the myocardium occurs. The heart muscle changes more in thickness than in length. If you look at the transverse section, the myocardium looks wider, with no disturbance of the final diastolic volume. For this kind of hypertrophy, coronary disorders are often more common, often contributing to the development of coronary heart disease. The appearance of concentric hypertrophy is mainly associated with excessive blood pressure. The increase in muscle fibers occurs more in length than in thickness. Because of this, the heart cavity is also lengthened. For the presented pathology the low resistance of the peripheral vascular bed, and also increased cardiac output, are characteristic. Eccentric hypertrophy manifests itself most often on the background of accumulation in large volumes of blood. Myocardial hypertrophy appears to be characteristic of cardiovascular disease symptoms. A small difference is observed between the manifestations of left ventricular hypertrophy and right ventricular. Painful sensations in the heart region. Reducing tolerance to physical activity. To think about hypertrophy may be a previously diagnosed cardiovascular disease. This can be hypertension, heart failure, coronary heart disease, and the like. Bleeding or scaling of the skin. Severe breathing, which is accompanied by coughing and shortness of breath. The appearance of various arrhythmias in the type of crying, extrasystole or fibrillation. Some patients may have autonomic disorders that are manifested by headache, tinnitus, dizziness, and poor sleep. At the primary reception, the doctor conducts a poll of the patient, during which complaints and the main moments from the history of life and disease are recognized. Subsequently, an objective examination is performed using palpation, percussion and auscultation. With their help, the boundaries of the heart are determined, which increases with hypertrophy. During listening, changes in heart rate, muffledness or, conversely, heart tone may be detected. The electric axis of the heart, in violation of the work of the right heart of the heart, is deflected to the right, the amplitude of the tooth R is increased in the first two breasts, and the electrical conductivity of the heart is also often changed. When changes in the activity of the left ventricle, the deviation of the EOS is noticeable to the left, and its horizontal position may also be noted. The R-rack in the 5th and 6th chest is elevated. Deformation of the tooth P may indicate atrial hypertrophy. When the first half of the tooth increases, they say about P-pulmonale, which corresponds to hypertrophy of the right atrium. The change in the second half of the tooth indicates a P-mitral and development of left atrial hypertrophy. Ultrasound of the heart - helps to determine heart flaws, thickening of the myocardium and partitions, and also areas with reduced contractility can be identified. EchoKG - is done to calculate the size of the heart components, as well as the pressure gradient located between the vessels and the ventricles. Can fix the reverse blood flow and determine the cardiac output. Load tests - bicycle ergometry and tread loading combined with recording of ECG, echocardiography and ultrasound examination. Lets evaluate the functionality of the myocardium, as well as its resistance to physical stress. Depending on the indications above, the above studies may be complemented by X-ray of the chest organs, MRI of the heart, and coronary angiography. The complex influence on the development of myocardial hypertrophy is practiced. First of all, recommendations for changing lifestyle are given. Subsequently, a medical correction of the general condition of the patient is performed. In the absence of the effect of the therapy, they resort to the last method of treatment - surgical intervention. In this case, a partial excision of the thick muscle or partition or a heart transplant is performed. Increased pressure in pulmonary arteries is removed with the help of bronchodilators, expectorants and anti-inflammatory drugs. 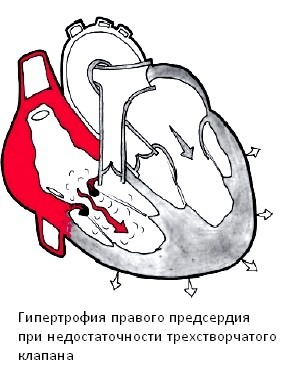 Heart failure is mainly treated operatively, in particular heart valve prostheses can be used. 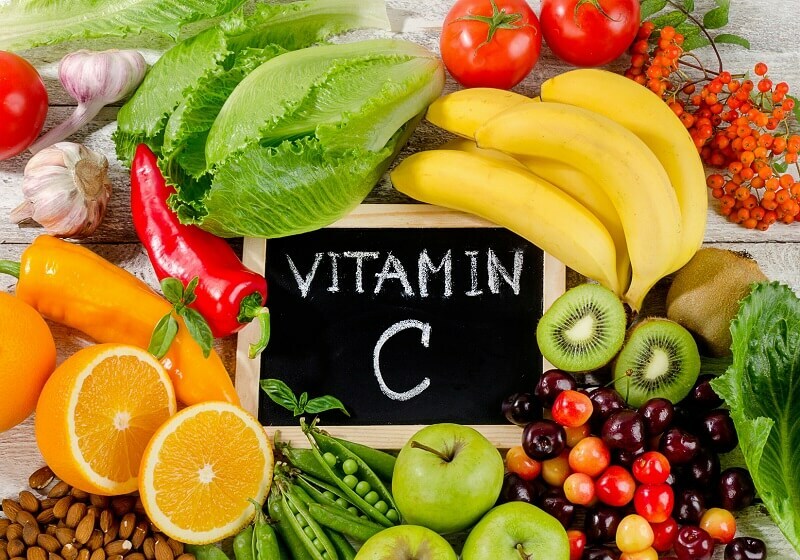 Depending on the indications, general suppressants, vitamin complexes and antioxidants may be prescribed. Video Do I need to treat hypertrophy of the left ventricle? In the initial stages of development of hypertrophy of the myocardium, nobody threatens the patient, because cardinal changes have not yet occurred in the heart and hemodynamics is not significantly disturbed. 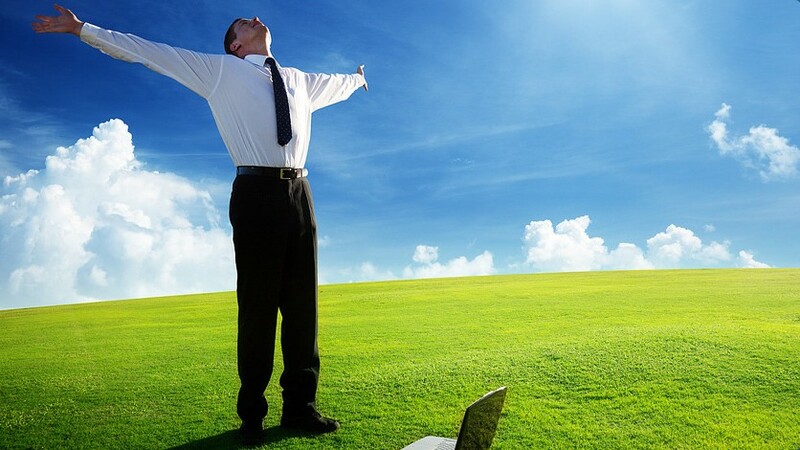 The only thing that can be observed is the clinic of the main disease - hypertension, heart disease, pulmonary disease. If the disease goes into the stage of decompensation, then symptoms of congestive events appear in the vascular bed. With further progression of the GM develops heart failure or myocardial infarction. Ischemic heart disease, which can lead to myocardial infarction. 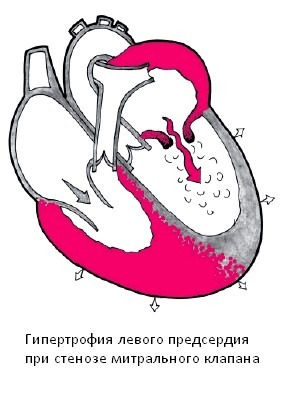 Violation of the right heart of the heart leads to stagnant phenomena in the venous tract, due to which swelling appears, fluid in the abdominal and chest cavity is accumulated. In severe cases, ascites develop. The prognostic conclusion in many respects depends on the course of the underlying disease, as well as the body's response to the treatment. A relatively favorable prognosis can be established at the initial stages of disease development. Severe forms of hypertrophy of the myocardium in the stage of decompensation, especially complicated by heart failure and other complex conditions, often lead patients to death. to organize daily physical activity. Special stress tests help you to find out the physical load. As a rule, physical exercises are shown in cases where there is no heart failure or severe forms of arrhythmia. In the absence of such complications it is useful to do swimming, hiking. In physical exercises, which are performed regularly with gradually increasing load, after some time, not only biceps increase. Such an increase in muscle mass is observed in the myocardium and this is quite natural. The heart adapts to increased stress, resulting in developing compensatory hypertrophy of the myocardium. A large body with a small heart is nonsense, which is why the growth of the heart muscle against the background of sports is considered a normal process of adaptation. Athletic heart - a relatively recent term, which denotes an enlarged myocardium on the background of long intensive sports. During this process, the growth of the heart chambers increases, the thickness of their walls increases, the amount of blood vessels changes. Hypertrophy of the myocardium can pass through a concentric, eccentric and mixed type. Eccentric GM is typical for athletes engaged in cross-country skiing, track and field athletics, and swimming. The dynamics of occupation provokes an increase in the volume of the heart chambers, while their walls thicken insignificantly. Concentric GM is more commonly defined in athletes involved in playing sports. In such cases, the myocardium, on the other hand, thickens more and the volume of the cells decreases. The mixed GM is typical for cyclists who experience different types of loads, both static and with high endurance. The asymptomatic course of myocardial hypertrophy in athletes is not alarming. 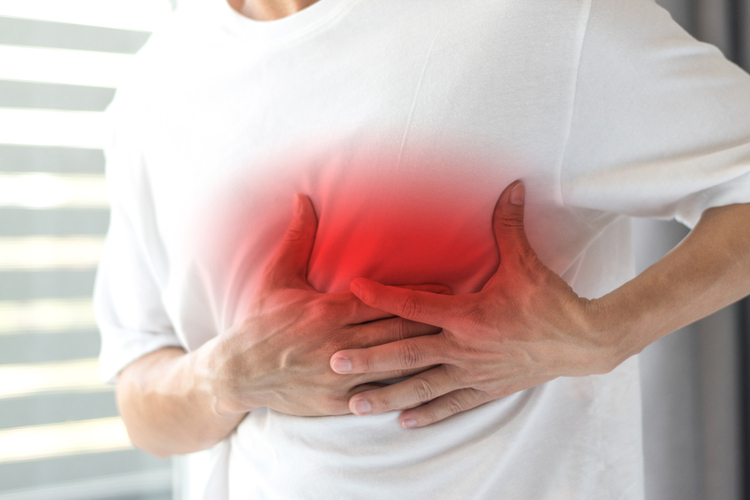 The disease presents a danger in the event that clinical manifestations are noticeable - shortness of breath with physical activity, arrhythmia, pain or discomfort in the region of the heart. Then a general examination of the athlete is conducted and appropriate treatment is prescribed, during which the physical activity decreases. In some cases, sports have to be abandoned altogether. Today, one of the most common diseases is myocardial infarction, which, depending on the area of ​​involvement of the heart muscle, can be large-focal (large or transmural) and small-focal. Extensive myocardial infarction is dangerous due to its consequences, since with its development in 40% of cases, patients die.